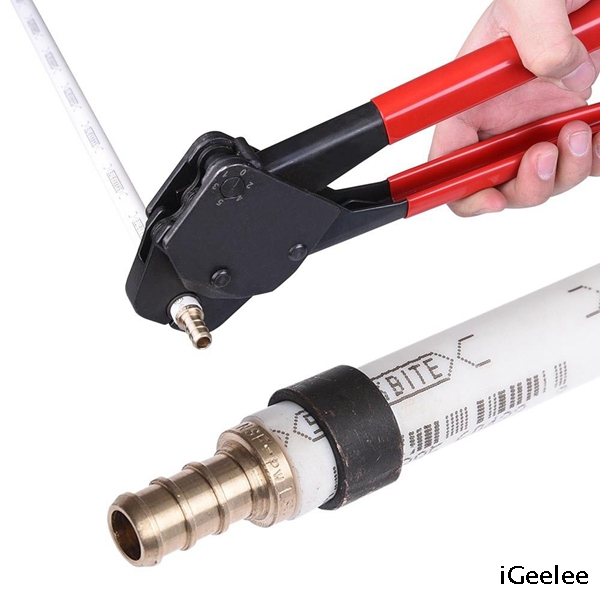 It features a comfort grip which makes PEX installation more easier. 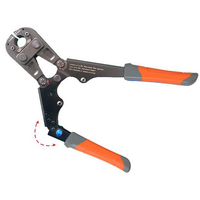 It's perfect for making copper crimp ring connections in potable water lines, radiant heat, snow melt, ice rink systems and among other applications. 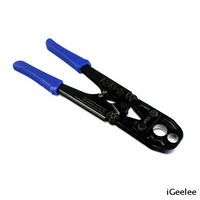 It is reliable and valuable for reaching into tight connections. 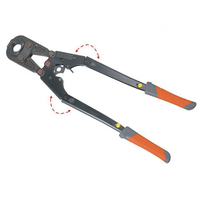 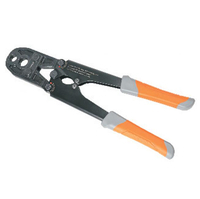 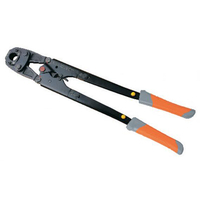 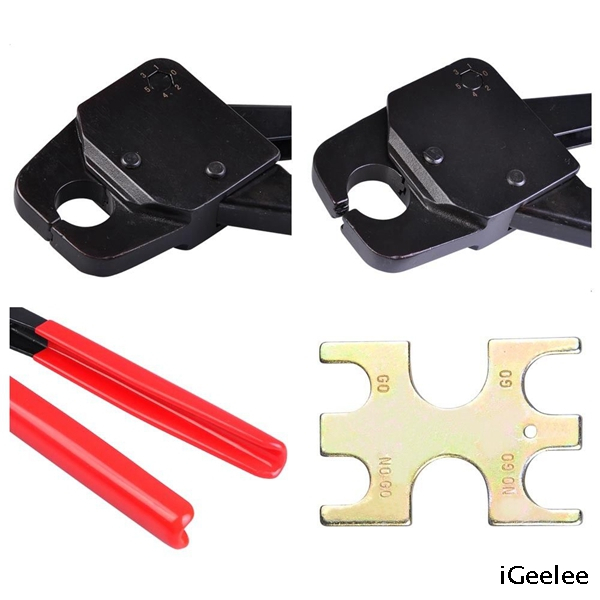 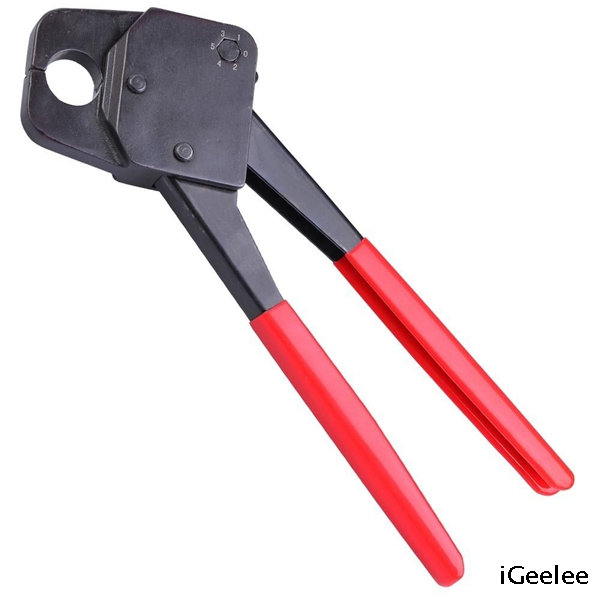 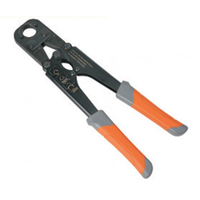 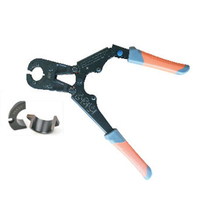 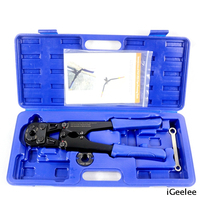 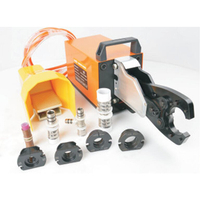 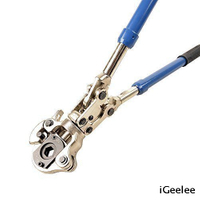 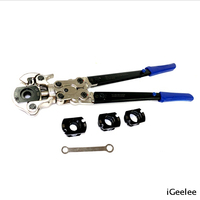 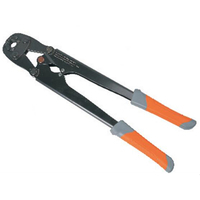 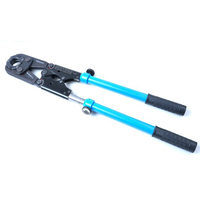 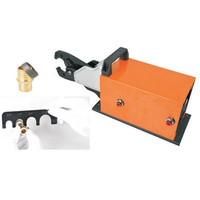 The design of this PEX crimper is labor-saving, it could eliminate distortion on the rings. 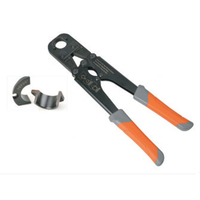 An included calibration gauge makes it easy to verify adjustments before crimping.